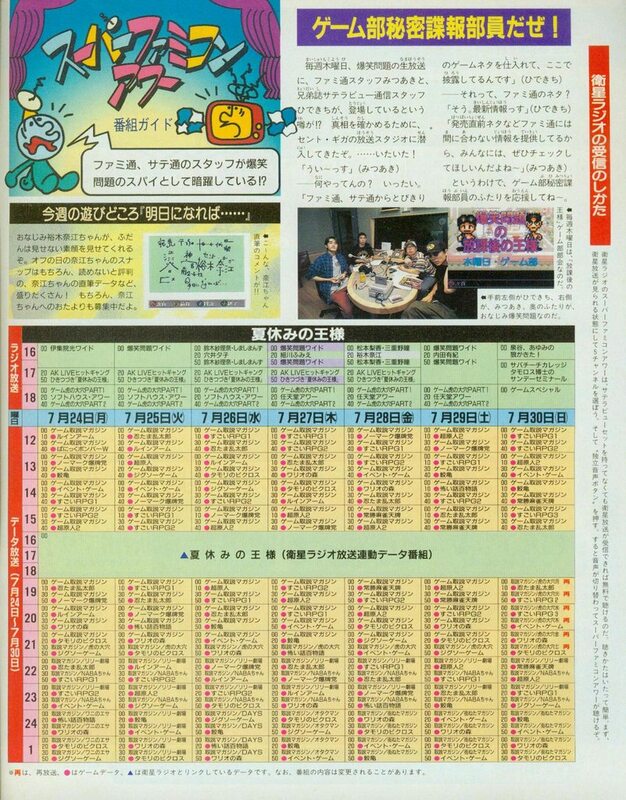 Interestingly, unlike the former week this schedule’s Picross got the “Tamori no Picross” title. Also, this sunday repeats the broadcasts of all this week’s Tora no Oona magazines. Something they also didn’t do the former week.